Yeah, so Ive been using Klaron Lotion and its given my skin this great almost 'glow' to it, besides just the glare from the sun in this photo. My small marks have faded tremendously with it. The other name for Klaron is Sulfacetamide Sodium Topical Suspension USP 10%. I apply it when I apply my clindamycin in the morning. 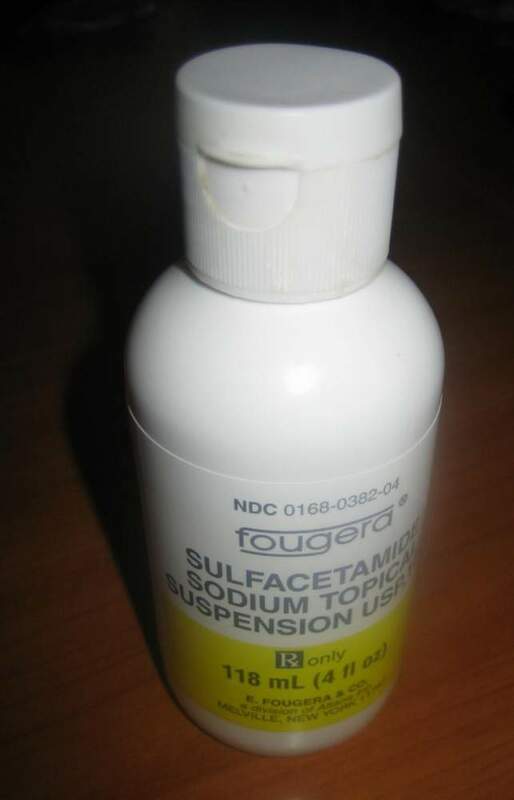 Its sulfa based so watch out for allergies. I thought I was going to have one but I didn't. Now I love it. Now Im just trying to maintain my regimine and not slip back into anymore crazy breakouts!! *update, no longer using klaron. I think it helps redness go away, but it was making my skin oily, but it worked fantastic when I needed it. when i was on klaron it came in like a giant bottle. Where can I get Klaron lotion? it's a prescription, you need to go to a derm, a GP may prescribe it as well. it was actually one of the first things my derm prescribed for me along with retin a and doxycycline. clyndamycin is great, it works well for me. but this isn't clindamycin, it's klaron.